I second the check your date codes! I had a PU and the tires looked great when I bought it. Come to find the tires were older than the truck and coming apart on the inside! Fortunately I knew something was wrong and found the issue at a tire shop! 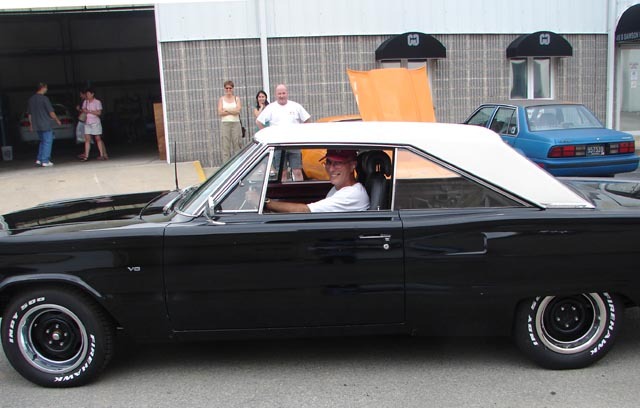 I actually got to sit in and drive this awesome 67 Dodge when I was back there in 2008. Say Alan, didn't you give this to Scott? On the tires, sitting for 2-4 years without driving the car will rot a tire too. 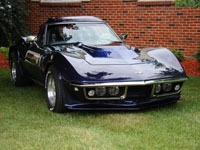 Had that happen with the 77 Corvette I got from Mike. 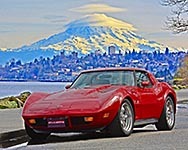 Tires were rotted when I got the Corvette. It sat at Mikes mechanics shop for about 5 years without being driven. Pretty much ruined the car as the engine had to be rebuilt too from sitting without starting up. Scott & I are co owners, I pay for everything & he enjoys He doesn't have room for it in his garage so I keep it at my shop. Put on new tires today had 255/60/15 & went with 235/70/15 . It sits higher & handles much better, won't get on it for a bit so the tires seat a bit. That's great Alan, I never forgot the ride I took in it, even got to drive it in the lot. 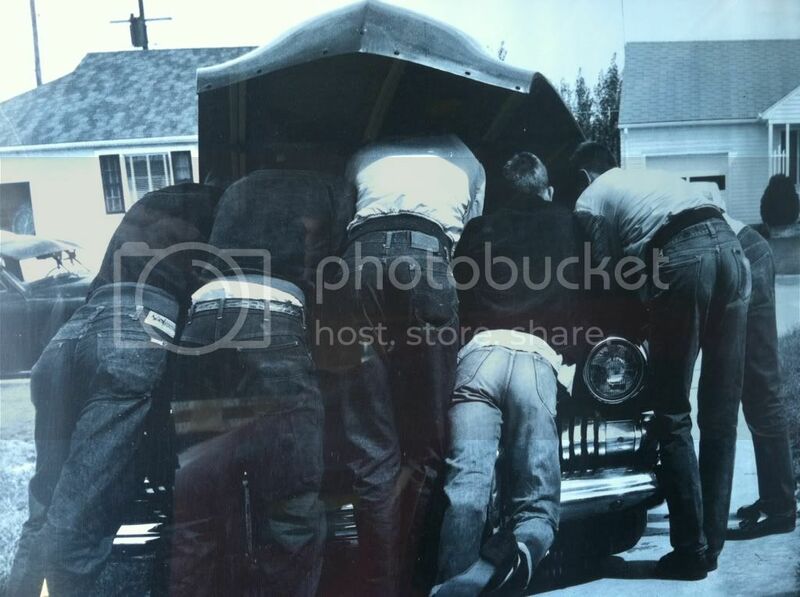 So, how did Jimmy like the ride in the 67 Dodge?